Professional Civil Process is the largest process server agency in the state of Texas. Our process servers in San Marcos offer fast, reliable, and professional service when it comes to the service of process. With over 30 years of experience PCP has the knowledge and personnel to serve your paper quickly and effectively. 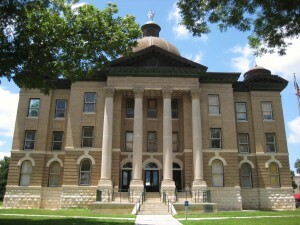 Professional Civil Process offers local service in the San Marcos area as well as other metropolitan areas in Texas. Each process server in San Marcos is licensed and sworn in by the Supreme Court of Texas. Our fully staffed customer service department is ready to answer any questions you might have with process service. Call today and experience the difference with Professional Civil Process.